A video is a dynamic form of storytelling that involves recording, reproducing, or broadcasting moving visual images. In the marketing world, It has become the sole methodology for engaging customers and employees alike. Being able to communicate a message as instantaneously as a like on Facebook, as opposed to reading stale, static content has given various markets an edge. Video has also enabled the ability to further tailor their target audiences on a more personal level. They can engage them in a conversation and collect useful data about their interests and demographics unlike ever before. 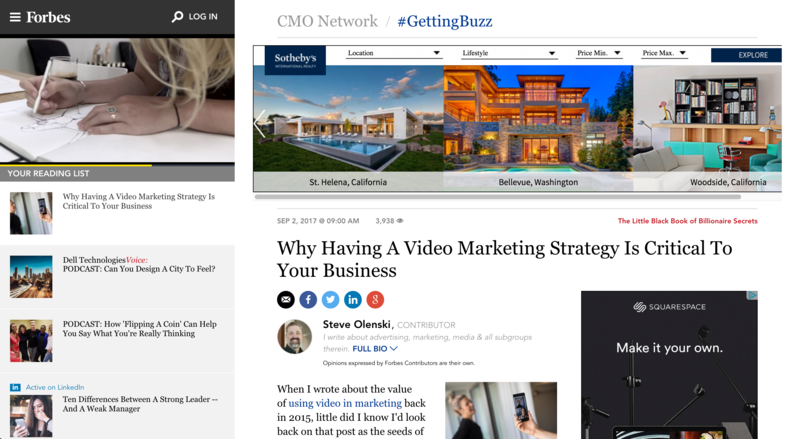 However, how do we integrate the use of video into our current marketing practices? 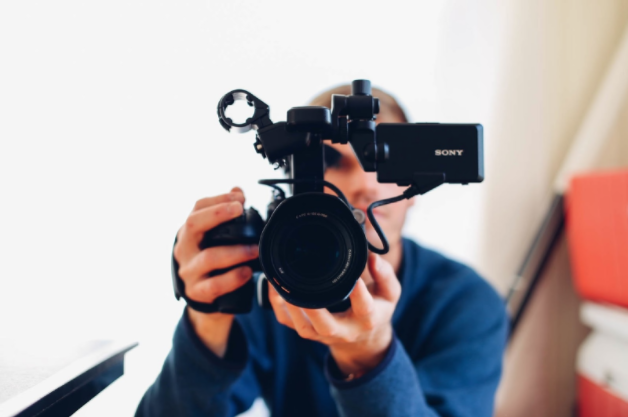 What circumstances should you consider in order for your videos to stand out and be successful? As this trend rapidly transforms into an essential need for business’, it’s important to consider how to use it effectively to meet your employees’ or customers’ needs. 1. Keep it simple by creating short, accessible clips. Creating videos that are relatable and easy understand is key. 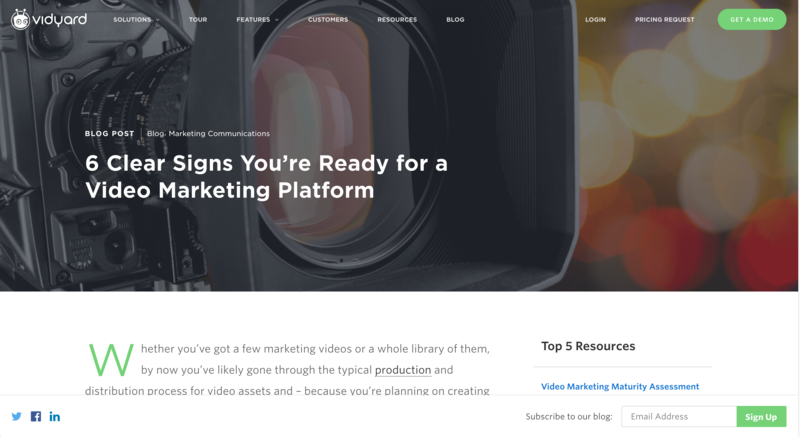 For example, if you have a video training platform you are trying to implement for your employees, where they are going to have to watch a series of videos, not only are they are going to be less invested as time goes on after watching several in a row, but they will also summarize and remember content better that they can quickly refer to later on when they need a reminder or want to learn about a specific topic. 2. Tell a story and be authentic. One of the most important points of using video is to market to your employees or customers without them even realizing it. Traditionally, most agencies just talk at people expecting them to act when in reality, people who are more emotionally invested are inclined to support a company or business when they can relate. Video presents viewers with your brand or company’s message without them evening realizing it– making it an even more powerful way to communicate your message. 3. Think about the channel you’re using and target specific niches. Showcasing the same video content on different platforms yields different outcomes. For example, a horizontal video on LinkedIn, you watch from your desktop computer, which talks about an in-depth approach to engaging your employees wouldn’t do so well on Snapchat. This is due to Snapchat’s functionality which is meant to show quick vertical video clips that users shoot in-the-moment on their mobile devices and focuses on seeing live events unfold as they happen. 4. Set specific goals and learn how to measure them. Lastly, the most important thing you can do when utilizing video is to think about why you’re implementing it in the first place. Is it to generate brand awareness and engagement? Or is it to generate leads and sales? The measurable KPI’s determined by your strategy must make sense. Creating video content to send customers to your website may not make sense if you want them to come in-person to a live summit. Just creating video for the sake of creating video or being “in-the-know” is no longer enough. Every action must be justified in order to create a good relationship with your audience and ultimately see an increase in ROI.